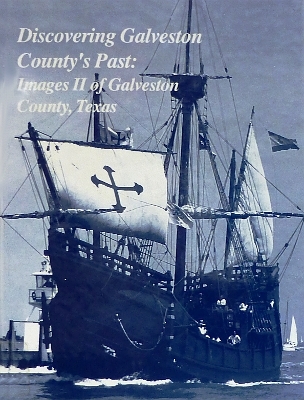 Description: Collection of historic images curated by the Galveston County Daily News using photographs from private collections and the paper's archives. 360 photos. 128 pages. Viewed: 2,377 times since September 7, 2012.